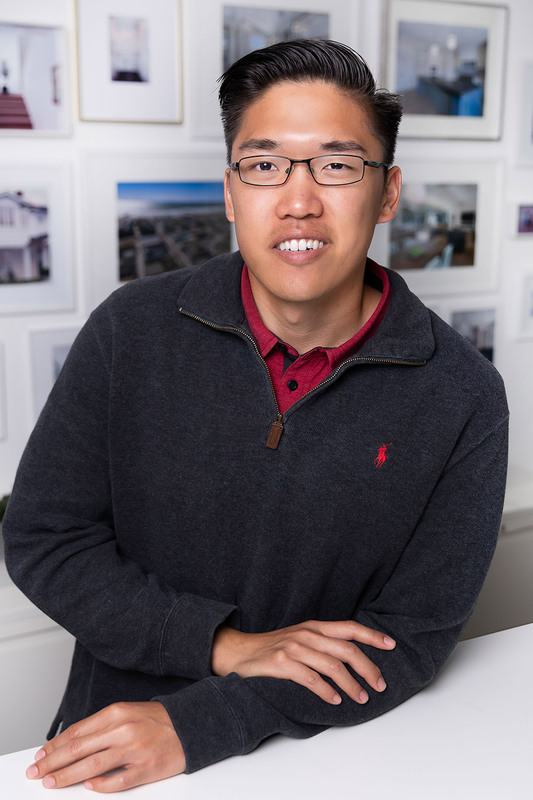 Spencer Tsai brings years of experience to his role at Sailhouse, joining the team as Associate Project Manager in 2018. Prior to Sailhouse, Spencer spent the past several years as a lead project manager for custom home builders focused in exclusive Southern California communities including Vellano in Chino Hills and The Strand in Dana Point. His passion for home building and real estate development is exemplified through each project with a hands-on and detail-oriented approach, overseeing the process from concept to completion. Graduating from the University of Texas at Dallas with honors in 2014, Spencer is currently earning a dual master’s degree in both business administration and real estate development from University of Southern California. Born in Texas and growing up in California, he resides in Irvine and enjoys playing basketball, spending time with family and friends, and cheering on the Los Angeles Rams.